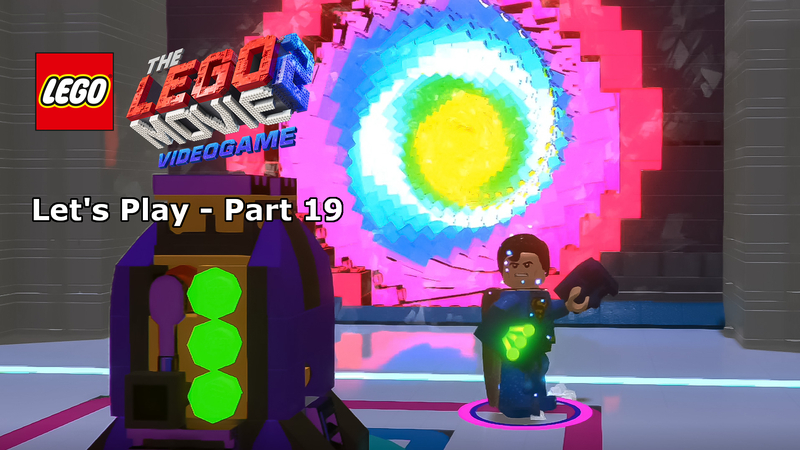 For those of you who aren’t familiar with LEGO Ideas, it is a platform created by the toy company which offers fans and potential set designers the opportunity to submit their ideas for LEGO. 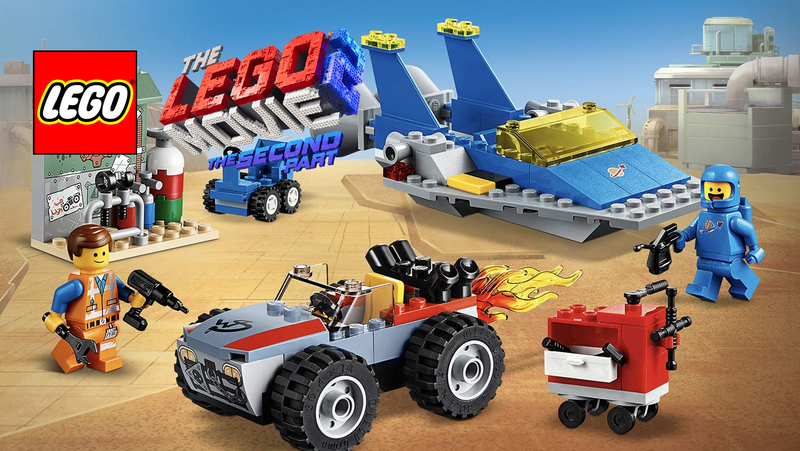 Voted on by the LEGO Ideas community (for which anyone can sign up), once an idea hits 10,000 votes LEGO will then consider the possibility of mass producing the set as an official LEGO product – a childhood dream for most of us avid fans. 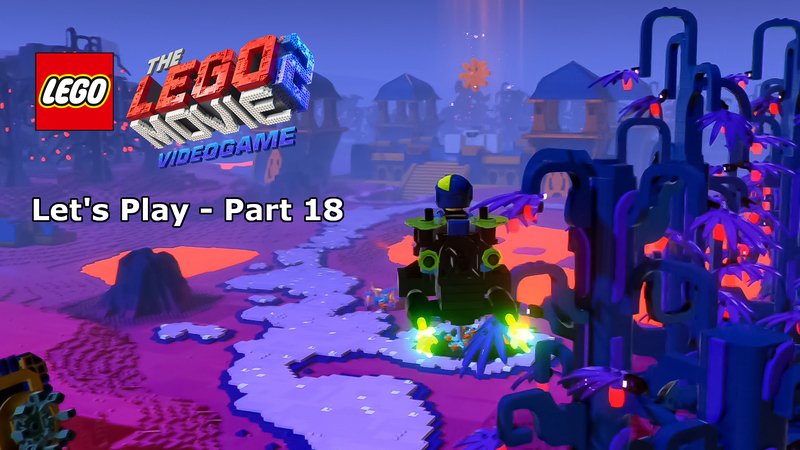 Some great sets have come out of this platform, including the Doctor Who TARDIS set, The Beatles Yellow Submarine, even Wall-E. 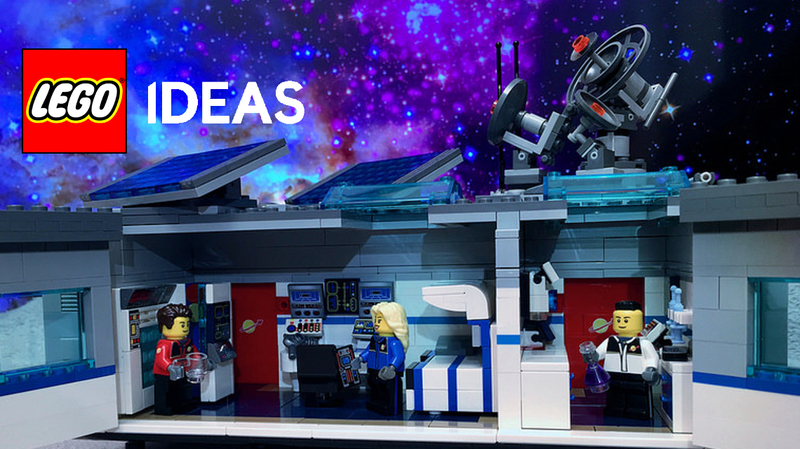 The LEGO Ideas site is a wealth of bricked genius from around the world. 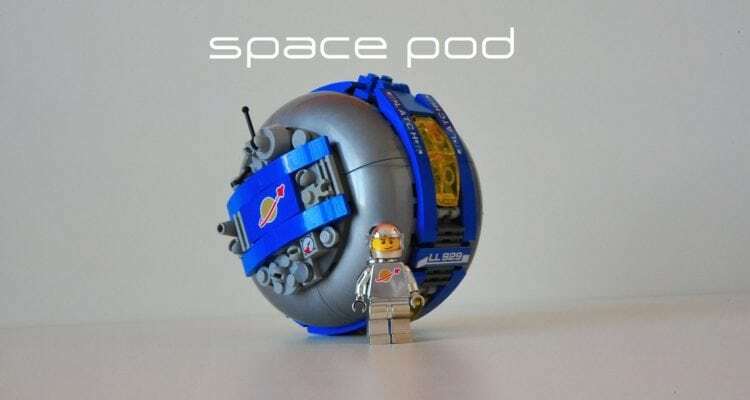 Interested in doing our bit for the wider LEGO community, we here at Life In Brick will be showcasing LEGO Ideas projects that our eye, interesting designs that set themselves apart from the masses and we’d like to begin with one simple entitled Space Pod. 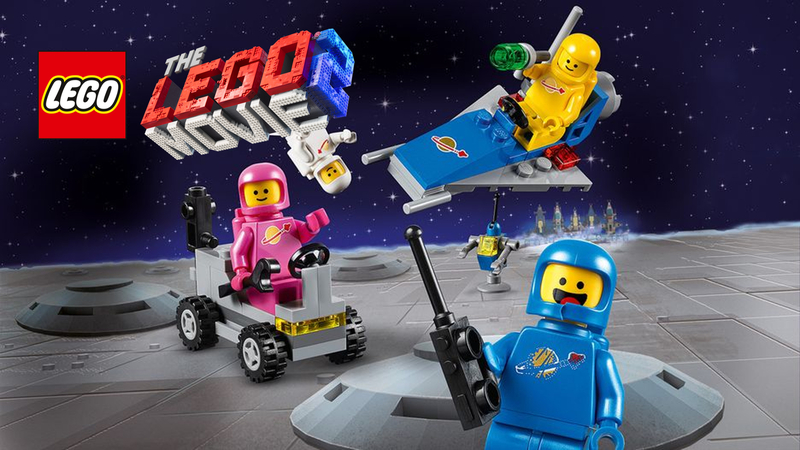 Growing up in the 1980’s, LEGO for me was very much centered around the Space theme, something that today has not only become highly collectible but has had its popularity reinvigorated thanks to The LEGO Movie’s Benny. 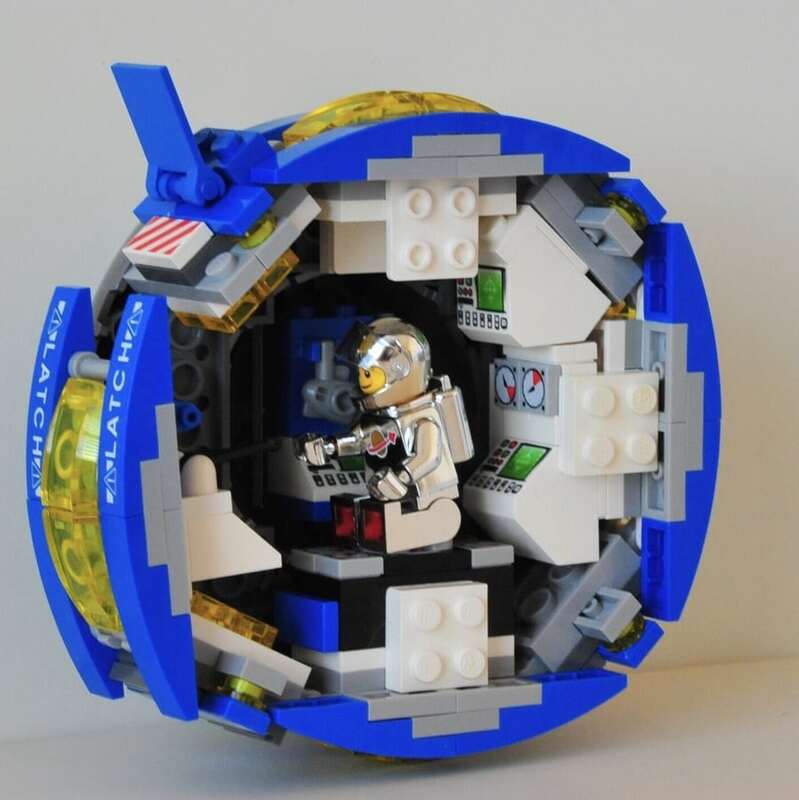 Designed by an adult fan of LEGO stateside, the pod is a marvel of simplicity, utilising some impressive design to turn what is by design a very blocky construction toy into a slick circular pod. Fitting one spaceman pilot in the centre, the pod is filled with printed consoles for all your 1980’s nostalgic space exploring needs. 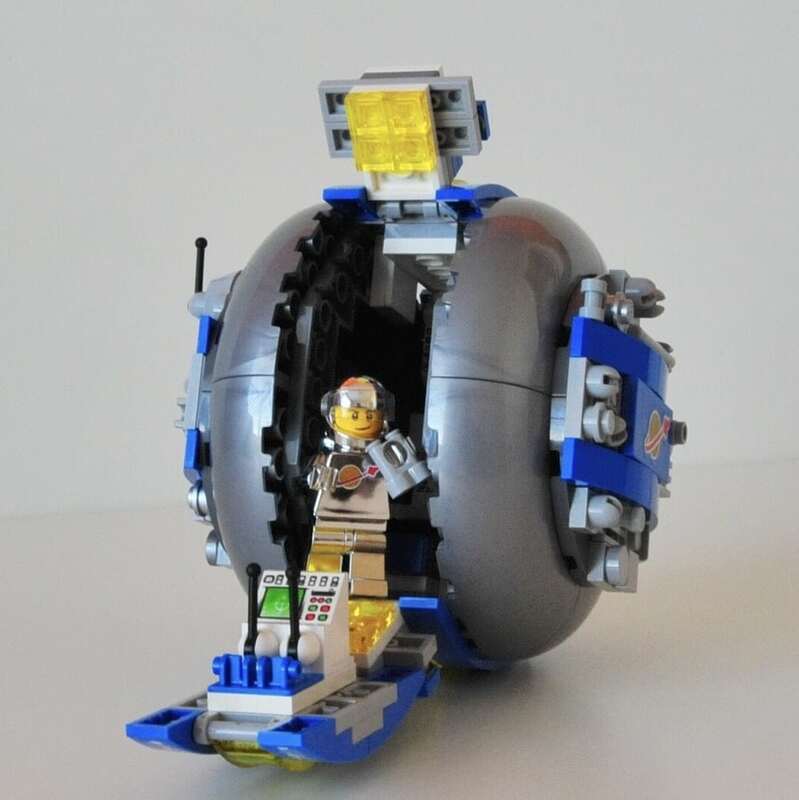 The gem of the design is how the pod opens up, with a retractable hatch that allows easy access to play and brings part of the main computer console out into the open. At approximately 250 pieces, it’s an impressive design that offers a lot for its size, it’s already got our vote. For more information head over to the LEGO Space Pod Idea page. 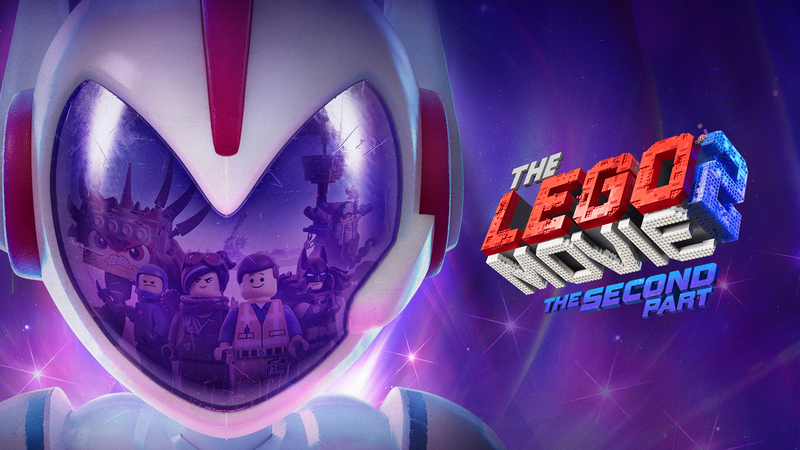 At the time of writing it was steadily heading towards the 1000 votes mark.